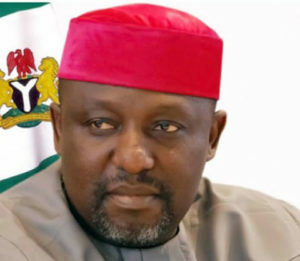 Imo state can be found in the south Eastern part of Nigeria. It was created on the 3rd of February 1976 from the former East Central state, the state is named after the Imo river. 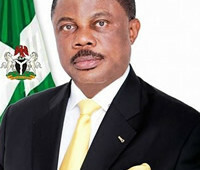 The state is populated by Igbo people and the language spoken is Igbo language. As at census 2006 the state had a population of 3,934,899. Natural Resources: Lead, Zinc, White Clay, Natural Gas, Limestone, Salt. Imo State is a major oil producing state. Agricultural Resources: Cassava, Oil Palm, Rubber, Cocoa, Rice, Maize, Yam. Points of Interest: Oguta Lake Holiday Resort with its sand beaches. The Rolling Hills of Okigwe. Amusement Park at Owerri. The Nekede Botanical Zoological Gardens. The Palm Beaches Tourist Village at Awomama.